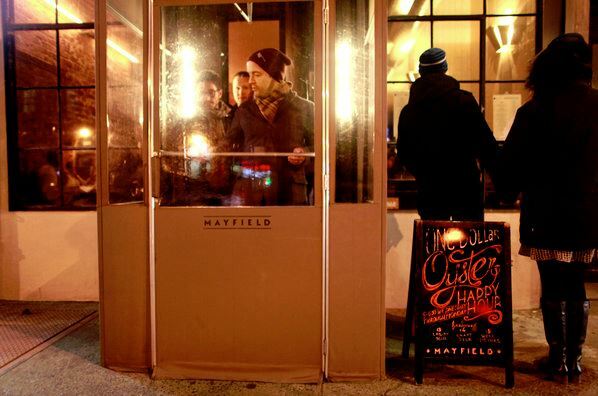 It may be chilly out but you can take a quick trip south with the next Oyster Lovers Meetup at Mayfield! 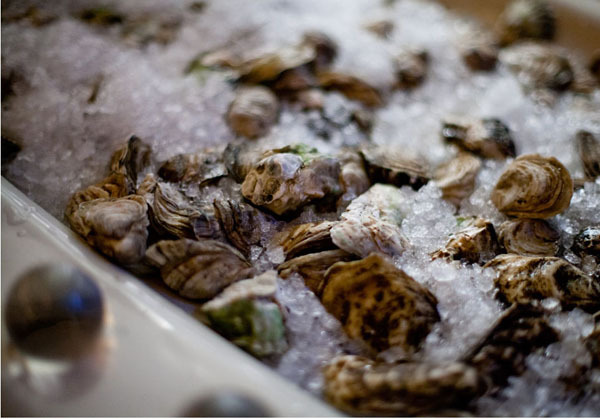 I’m excited to announce a six-course dinner at one of Brooklyn’s most lauded restaurants on Tuesday, February 24th at 6:30 pm. 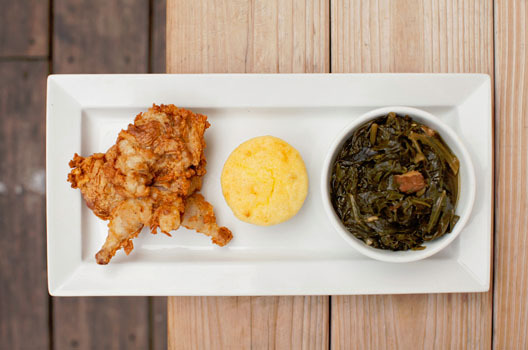 So, join us for a Southern-influenced meal with Brooklyn sensibilities! This dinner will be $48 plus tax and tip. Our group is currently capped at 14, so sign up today before we’re out of space! Note: refunds will not be issued for this event, so please be confident that you can make it.